If you thought Sunday’s episode of “Game of Thrones” was fantastic, just wait for next week’s season six finale. HBO has released the teaser for the tenth episode of the season, “The Winds of Winter,” and it’s going to be a huge episode. Expect to see more of Daenerys, Littlefinger, Bran, and an angry Davos. But we’re betting the most exciting parts of the episode will involve Cersei who is finally going to be on trial for her crimes. There’s no way Cersei’s letting herself lose to the Faith Militant, especially when there’s supposedly a lot of wildfire just waiting to get lit in King’s Landing. 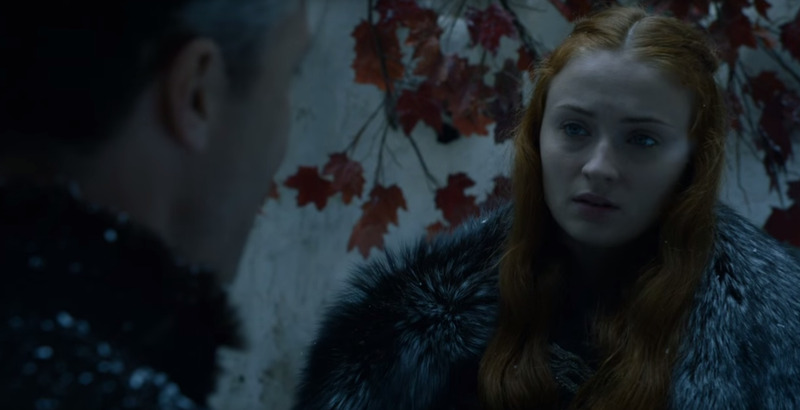 The “Game of Thrones” season six finale airs Sunday, June 26 at 9 p.m.